Jammu, Mar 5 (PTI) Two men have been arrested and a pistol has been recovered during an operation here, police said on Tuesday. Deepak Kumar alias Dhani and Shubam Kumar alias Shibu were arrested on a specific information from Gandhinagar area of the city on Monday, a police official said. The officer said a pistol and two live rounds were recovered from the possession of the two accused. A case under the Arms Act has been registered against them. 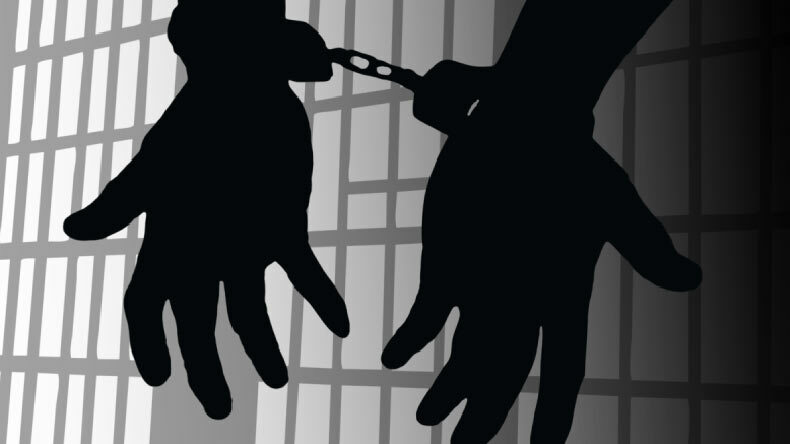 Meanwhile, the official said two suspected drug peddlers were arrested after the recovery of narcotics from their possession in Jammu and Poonch districts on Monday. Balpreet Singh was arrested along with six grams of heroin in Miran Sahib area of Jammu. 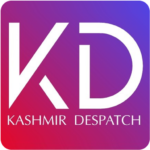 Another peddler, Mudassir Arfat, was arrested from Ari village in Poonch district and some narcotic substance was recovered from him, the official said. Both the persons were booked under the Narcotic Drugs and Psychotropic Substances (NDPS) Act, he added.